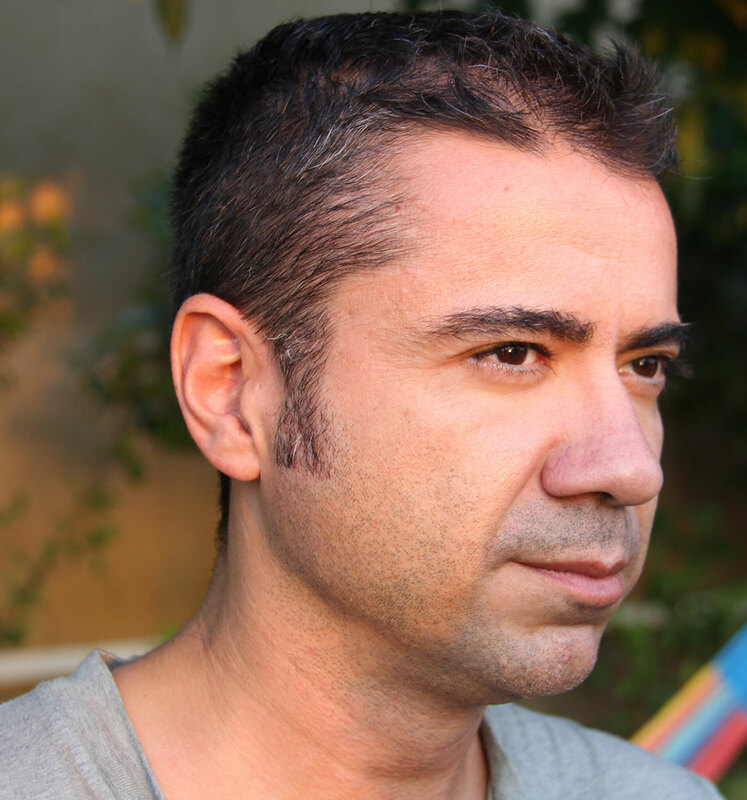 Discussion between the translators Anna Casassas and Francesco Ferrucci on adapting the cultural references of children’s and young adult literature to the cultural context of the target language. It will be followed by the presentation of the grants programme from the Institut Ramon Llull. Are prizes and awards as decisive as they seem? Do they really increase book sales? Do they have an obvious impact on the international market? 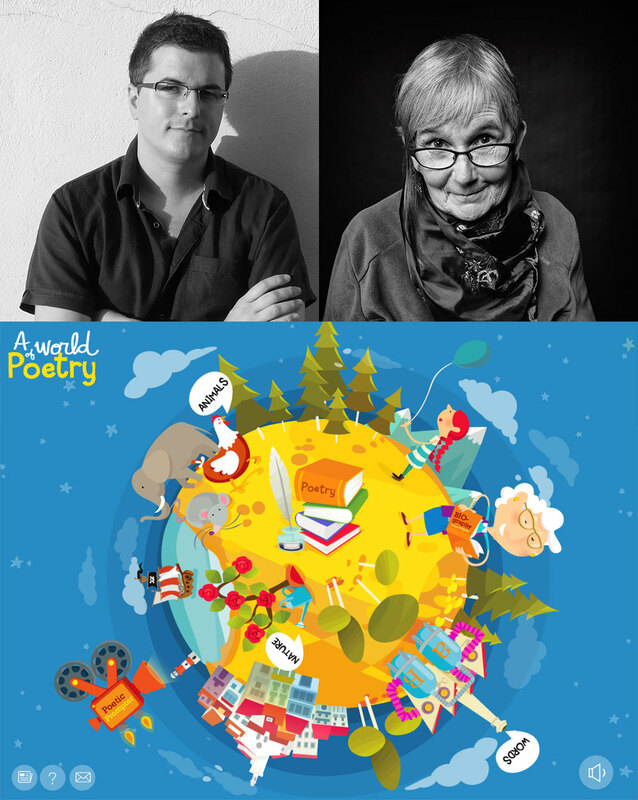 In this roundtable discussion, David Cirici (writer, Strega Prize finalist in 2017 for the book Molsa), Sandra Rodericks (director of Ute Körner Literary Agency) and Helen Sigeland (director of Astrid Lindgren Memorial Award) will attempt to answer these and other questions about the role of prizes and awards in the promotion and internationalisation of children’s and young adult literature. Discussion on the need to update and adapt young adult literature to new contexts when it comes to slang, neologisms and other new forms of textual expression of adolescents today. How are translators confronting this challenge? 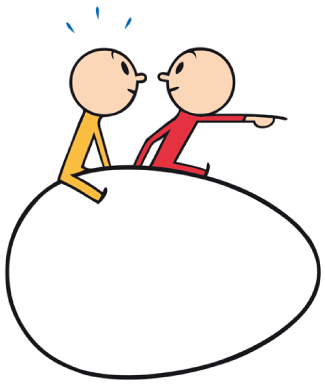 Roundtable discussion with two well-known tandems of writers and illustrators on the keys to facilitating pair work and sharing the creative process. 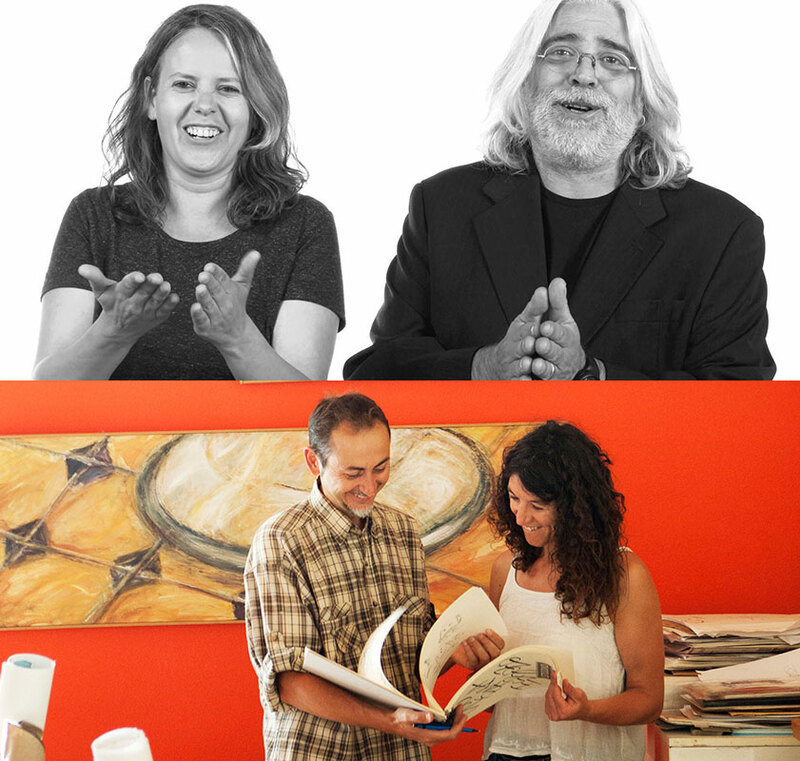 They will also talk about their experiences on how to establish authorship between a writer and illustrator. Some great illustrators are self-taught, while others have completed specialised studies. What is gained and what is lost in the regular training of illustrators? What should schools for illustrators be improving as regards the training they provide? 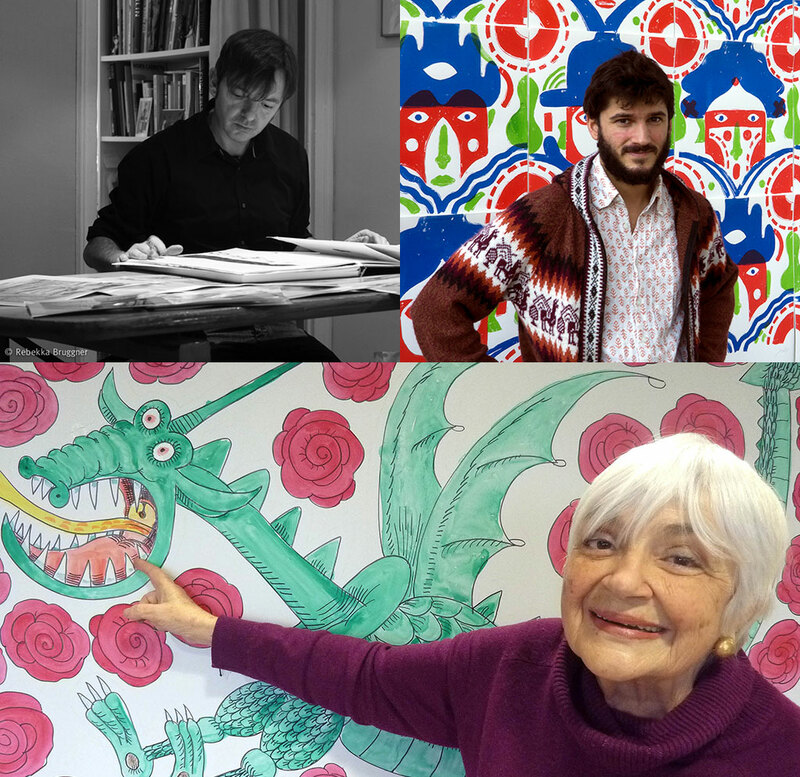 Renowned illustrators from different generations share their points of view. 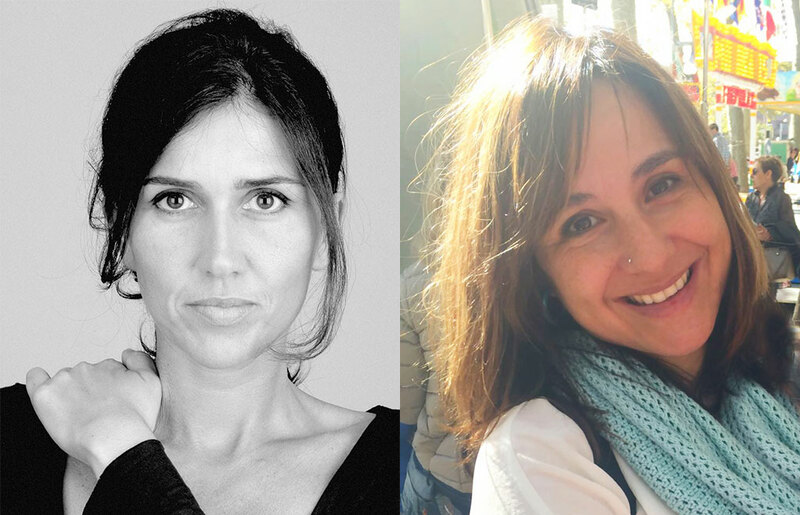 At a decisive moment in the internationalisation process of the work of illustrators from Catalan-speaking regions, three speakers who are well versed in this reality talk about their strengths and main challenges for the future. Why do some picture books attract readers and acclaim in various countries, while others remain a primarily local phenomenon? 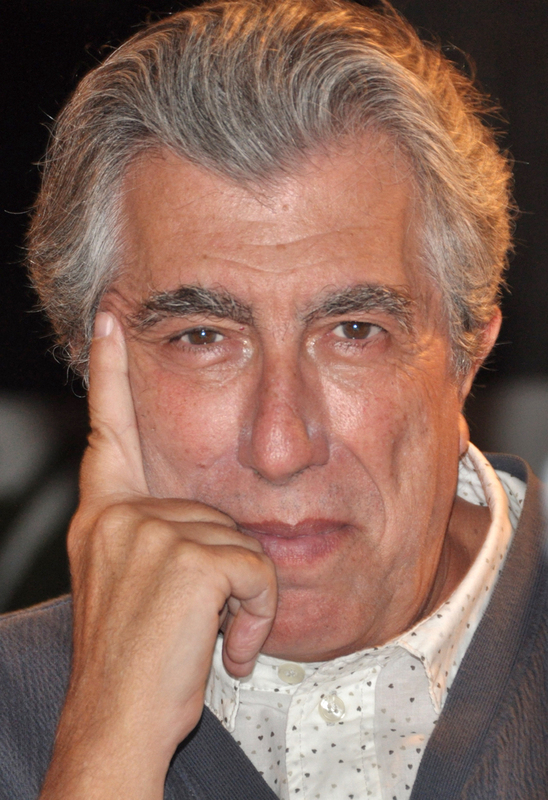 Transmedia: is the medium the message? Discussion on new transmedia content, or how children’s stories can be developed and enjoyed across multiple forms of media: webs, blogs, apps for smartphones or tablets, TV and radio programmes. Four experts will discuss their experiences in this field. 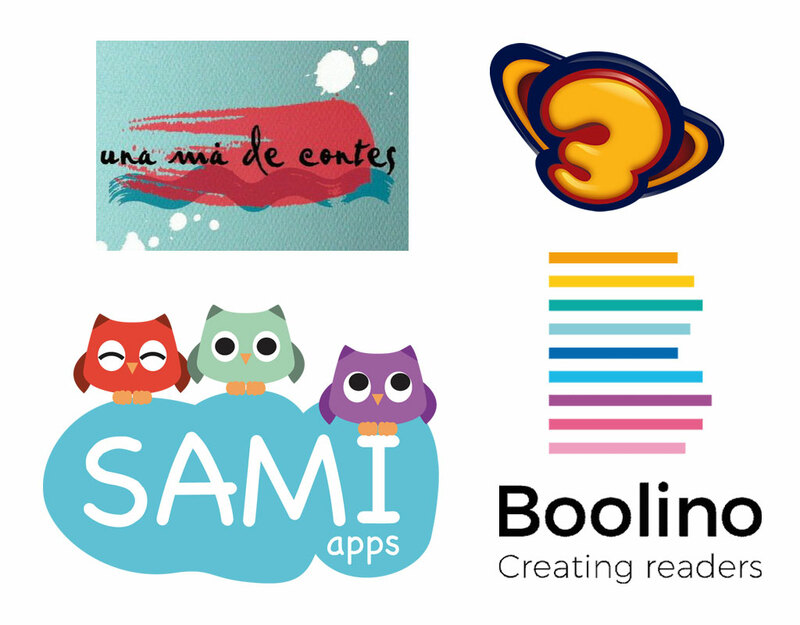 Named UNESCO City of Literature in 2015, Barcelona will present its main goals and achievements in the field of children’s and young adult literature: festivals, awards and a very special digital project, a scavenger hunt game app for mobile phones and tablets to use on the streets of the city focusing on several Barcelona-based novels. Vampires and apocalypse: is this all adolescents want? One way of making poetry more accessible for children is to include other languages or make its reading more playful, using games for children to facilitate access to and enjoyment of poetry. The speakers will present and compare their experiences in both digital environments and oral narration. Children’s non-fiction in Catalan is exported around the world. 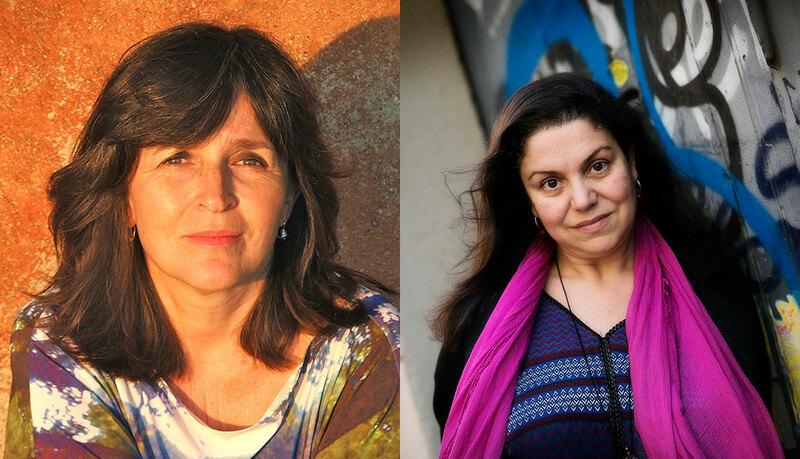 Two of the most international authors of Catalan non-fiction in a roundtable discussion with a publisher on the possibilities of current trends and different formats based on their experiences. Children’s and young adult literature and books for adults: worlds apart? The media often speak of books for adult and books for children and young adults as two separate, mutually exclusive worlds. But a careful observation identifies the existence of communicating vessels. 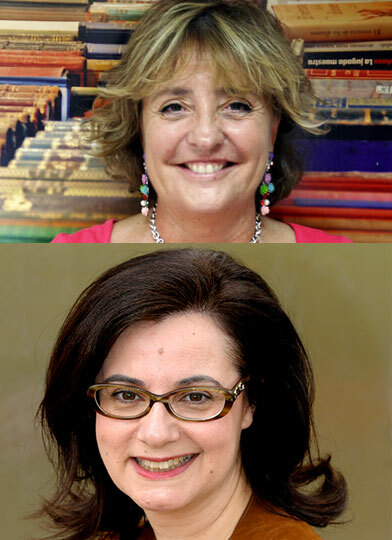 Two renowned veteran writers, Care Santos and Beatrice Masini provide their points of view. Món Llibre is a literature festival for children aged 12 and under that is organised annually by the Culture Institute of the Barcelona City Council. It is a very special event before Sant Jordi (Catalonia’s book and rose festival), packed with stories, writers, shows, films, exhibitions and magic and against a literary background that transports people to the imaginary world of books. 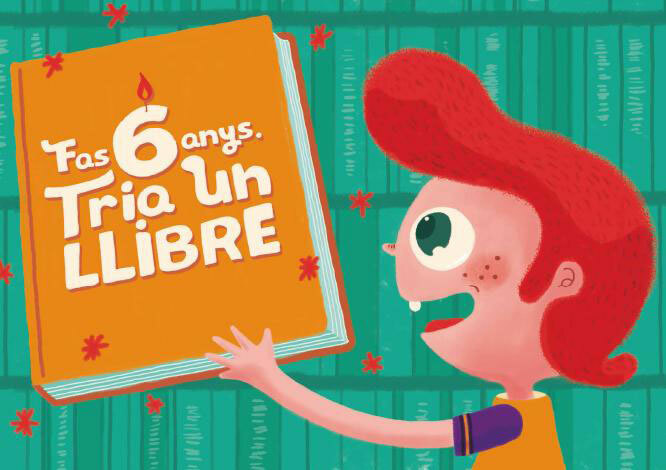 Joaquim Bejarano, director of ICEC's Book Department, will present the campaign to promote reading by the Catalan Ministry of Culture: “Fas 6 anys. Tria un llibre” (You’re 6 years old. 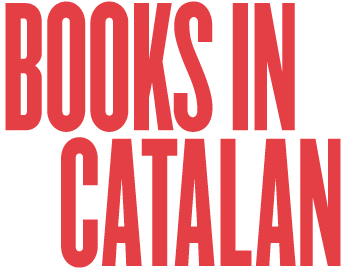 Choose a book), through the Catalan Institute of Cultural Industries, the body that supports and promotes the book sector and reading in Catalonia. Some fictional characters have the good fortune of being enthusiastically welcomed by children of different generations, as is the case of Teo and Les Tres Bessones (The Triplets). In this roundtable discussion, their authors and editors discuss what elements can explain this phenomenon and what challenges must be overcome in order to attract new readers every decade. Discussion on the need to update traditional poetry and culture between two veteran authors from the world of Balearic literature: Gabriel Janer Manila and Ponç Pons. Roundtable discussion on the copyright sales of children’s and young adult literature that will analyse internationalisation strategies, negotiating arguments and criteria and the particularities of different circuits and markets. Literary sagas have for years been very successful among an international youth audience, especially if they are set against a historical or mythological background. 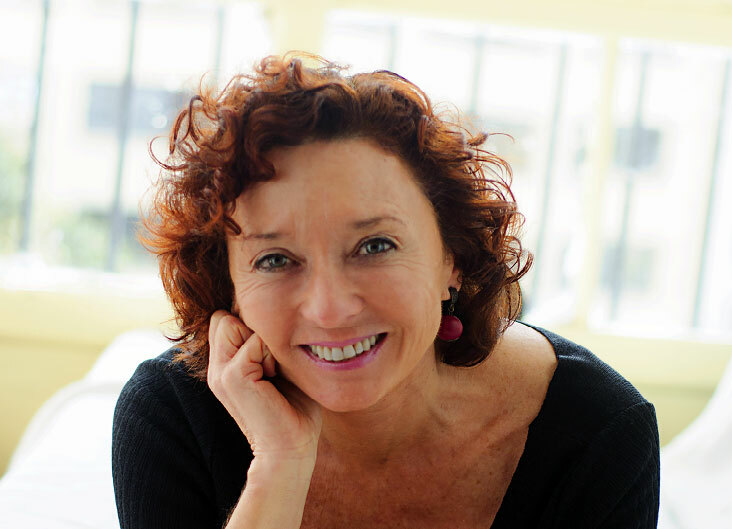 The Catalan writer Maite Carranza and the Italian writer Pierdomenico Baccalario, of sagas that have been translated into several languages, will discuss their view of this phenomenon. 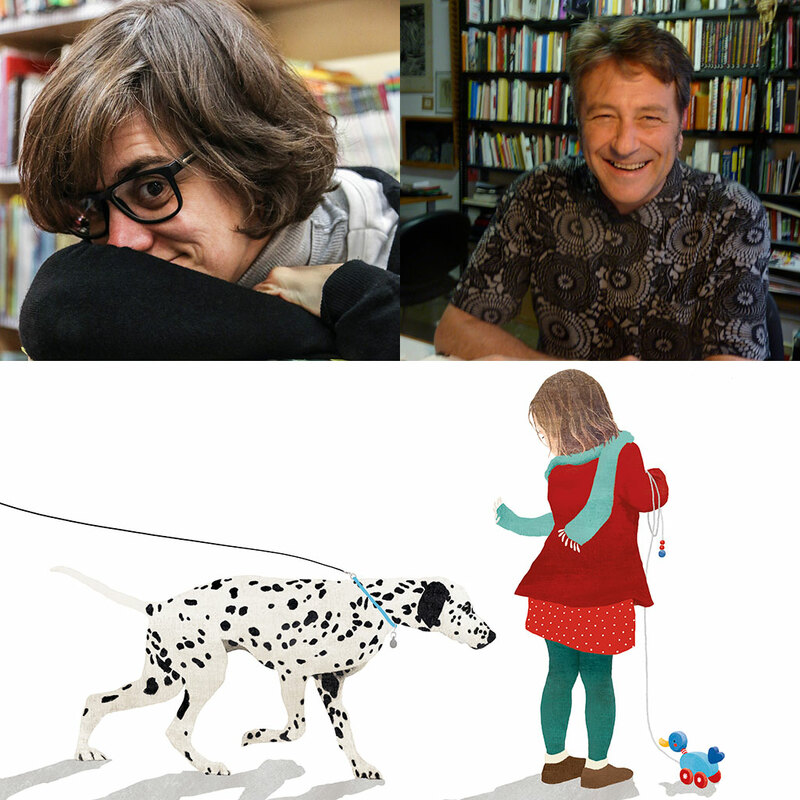 The Symposium invites us to reflect on the future of Catalan literature for children and young adults. 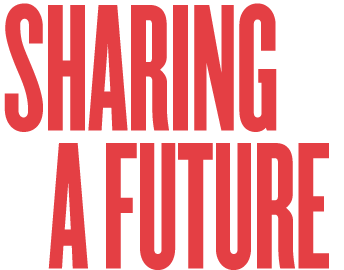 Speakers discuss past and present creations, the rich contribution made to the world of illustration, the present and future of digital contents, and how this literary wealth is shared through social networks. 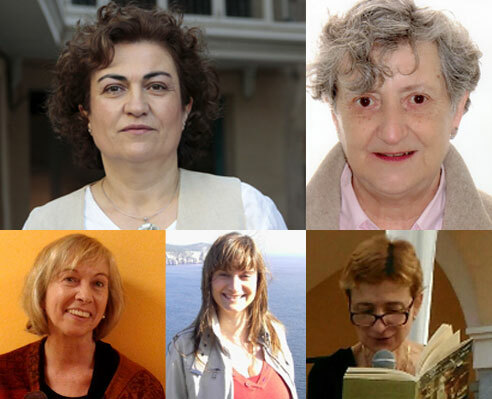 With Teresa Colomer (UAB), Teresa Duran (UB), Caterina Valriu (UIB), M. Àngels Francés (UA) and Milena Bernardi (University of Bologna). © Institut Ramon Llull 2017. All Rights Reserved.